“Vintage FX” is a color grading preset pack containing 33 professional presets. 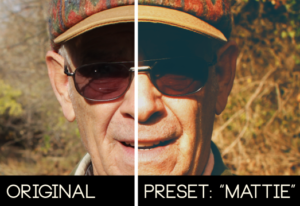 Each custom preset color corrects your footage, making it look vintage and retro. I made these using native effects that are built into Adobe After Effects and Premiere Pro, so there’s no need to purchase high-end plugins or 3rd party programs. Each preset is uniquely crafted and made with different purposes in mind to suite various styles. Some are warm and faded, others are dark and contrasty. 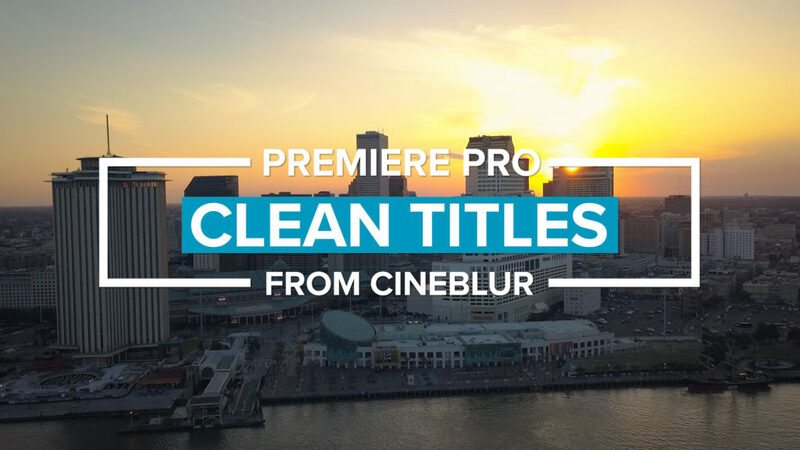 These presets work with Final Cut Pro X, Adobe Premiere Pro, Premiere After Effects, and includes LUTs to use with Davinci Resolve and other applications. In each preset, skin tone is made a priority to preserve the natural colors of skin. So, even with the most drastic presets, the skin-tones are still accurate. 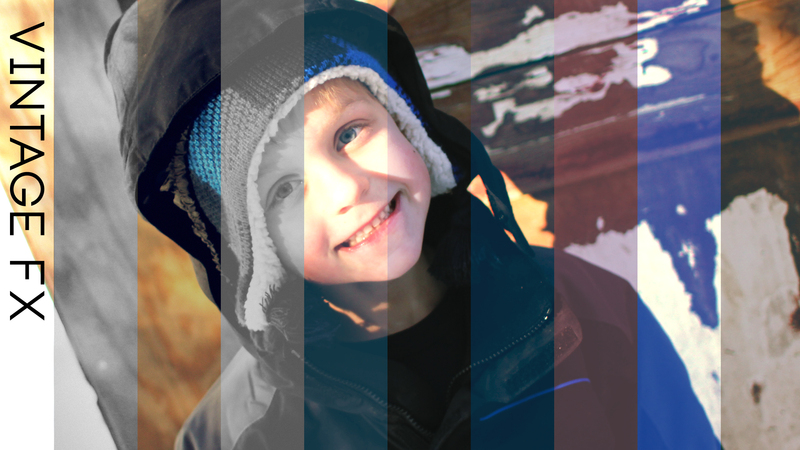 The cool thing about using these kinds of effects, is that every preset reacts differently to each piece of footage. 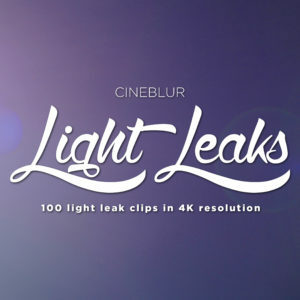 A bright clip with lots of highlights will react differently than a darker clip with more shadows. So you can play with all the presets to find the exact “look” that you’re wanting. 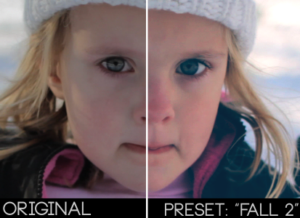 There is also an extra preset called “Basic Fade,” which gives your footage that nice basic “faded” look. 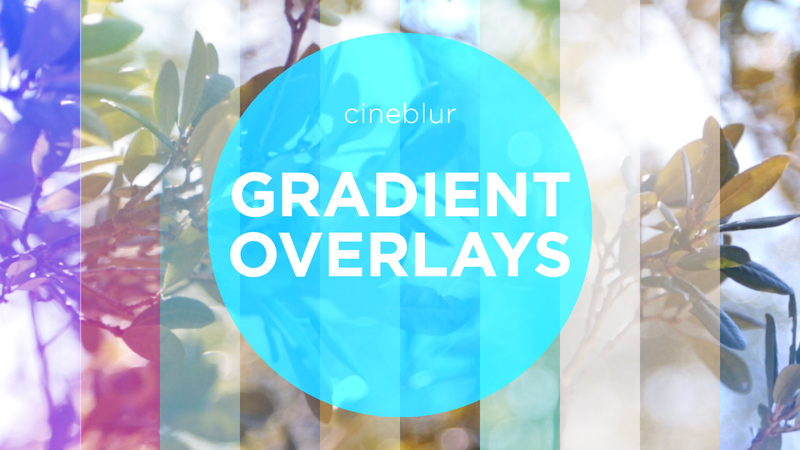 This is a great start to build on and create your own custom effects. Vintage FX will instantly add style to your film with a click of the mouse. Once you purchase, you will receive your download immediately so you can start producing that vintage film look. 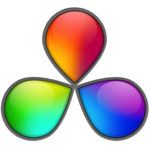 *Please note: Vintage FX is compatible with Davinci Resolve via the included LUT’s.